Who said books for older readers can’t be as beautiful as picture books? These Conkers books are an absolute feast for your eyes. Most of them are bursting with luscious colour artwork. And the magical stories are brimming with quality, too. Eoin Colfer, Tony Bradman, Jeremy Strong: we’re talking about seriously talented authors, exploring timeless topics from animals to history. 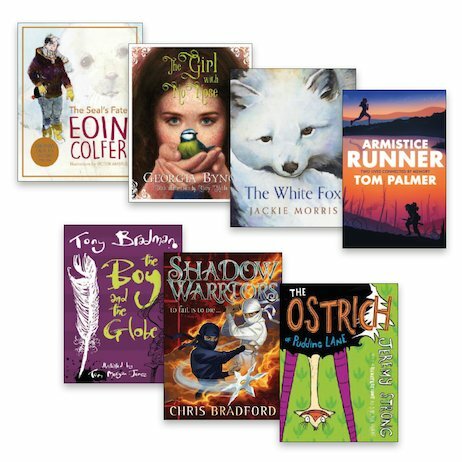 Best of all, these dyslexia-friendly books build your confidence with longer stories, opening up a world of fiction for you.